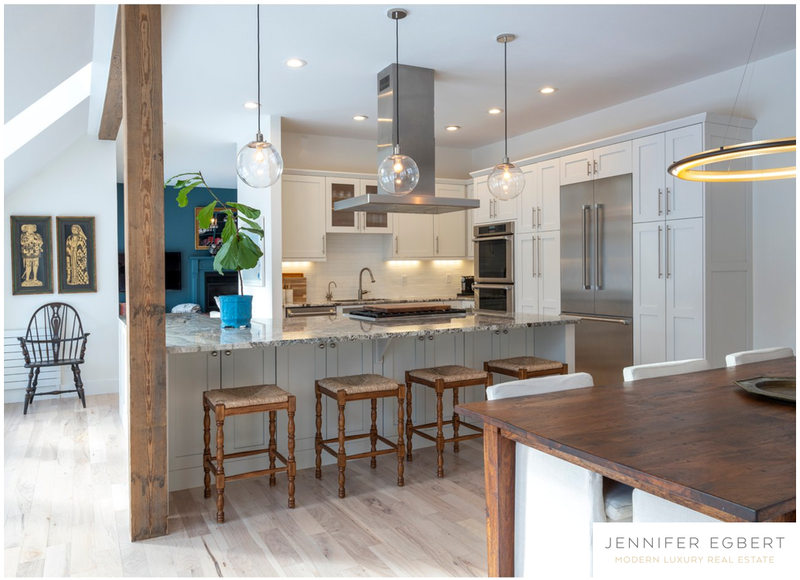 Located at the end of a hidden driveway and tucked into a sun-filled, south facing half acre lot, 3852 26th Street is a beautifully updated North Boulder home. Featuring a stunning main floor master suite, an open living, dining and kitchen area with soaring ceilings, two oversized bedrooms upstairs, a main floor bedroom or office, and a flexible guest suite on the lower lever with a separate entrance, plus an oversized two car garage and a large, grassy yard, this home is sure to impress. Listed by Compass.